To understand non-fungible tokens, let us take real-world examples. A ten rupee note is a fungible token. If you lend the ten rupee note to someone, they can return a different ten rupee note. They can also return the money with two five rupee coins, or five two rupee coins. The whole exercise of lending would be pointless if you expected the same ten rupee note back. 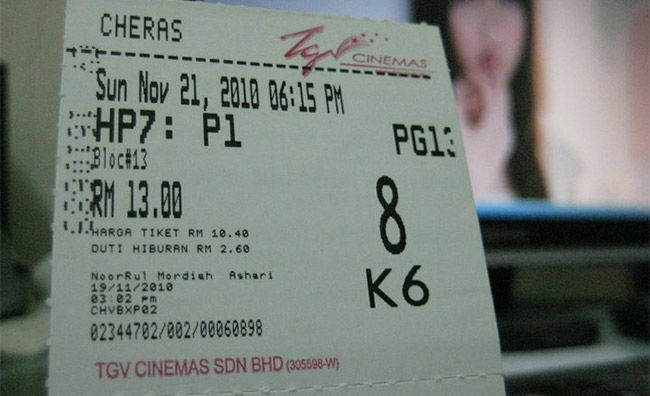 A movie ticket is an example of a non-fungible token. Each movie ticket is unique, and specific to the show. Even though two tickets in the same row may cost the same, the people in the middle of the row would be less willing to exchange their seats with someone in the sides. You cannot use the same ticket to go to some other movie, and you cannot break the movie tickets down into smaller units. In the digital realm, bitcoins are fungible tokens, they can be broken down into smaller units, and one particular bitcoin is as good as any other. However, there is an emerging class of blockchain based unique digital assets, which cannot be broken down or clubbed together into smaller or larger units. These are called the NFTs. 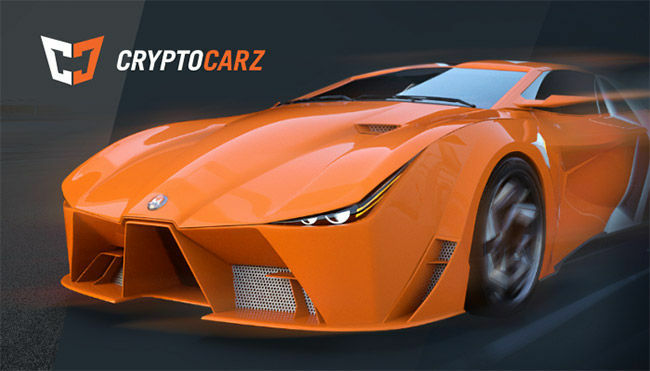 Most of the current blockchain based collectables are based on a standard for the creation and distribution of NFTs called ERC-721. They use Ethereum and are considered to be distributed applications, or DAaps. 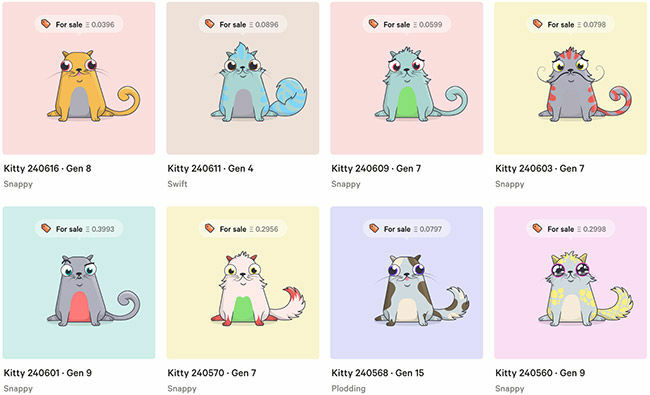 Since the launch of CryptoKittes in November 2017, there have been numerous clones trying to cash in on the blockchain collectables craze. These include CryptoCities, CryptoPuppies and CryptoPets. We reached out to CryptoKitties co-founder Bryce Blandon, to ask how CryptoKitties plans to stay competitive in this increasingly crowded market. The trick is a steady stream of updates. “We’ve been a leader in this space since we launched. 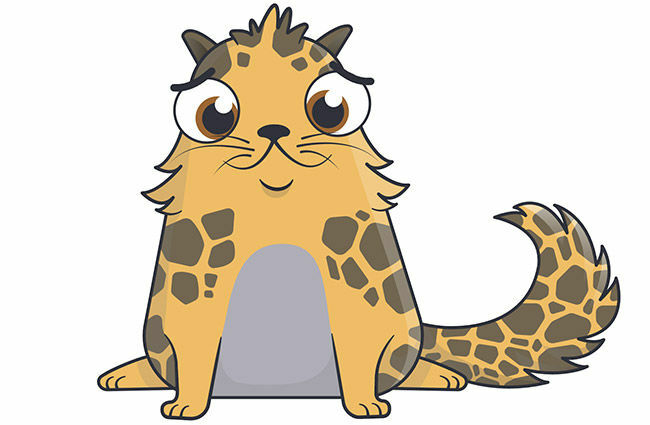 The same things that made us compelling – good design, practical innovation, and a product that delights – will continue to be our competitive edge”, Blandon said, “Each week, we create new features and ways to play CryptoKitties. Each month, we make international news through charity, art, or industry innovation. And with each improvement we make to CryptoKitties, we make this product and this technology more accessible to the people it can benefit the most: consumers.” We asked Blandon about some of the uses for NFTs beyond digital collectables. “One of the most interesting future uses we’re starting to see right now is how one NFT, like a CryptoKitty, can be used in a variety of experiences the CryptoKitties Team doesn’t control, like KittyRaces. This use showcases the immense potential for NFTs to proliferate across new platforms, finding new utility and new value with each additional use. Could you really resist paying $100000 for this? In the future, we may see licensing or revenue splits tied to ownership – or partial ownership – of an NFT. That’s really exciting for consumers and creators alike. An artist could kickstart their career with 100 or 10000 fans, selling a stake in their debut single that grants those fans usage rights and a percentage of licensing agreements if the artist finds mainstream success. Imogen Heap has started to do some exciting stuff in this space.